If you are looking for wrecker sales click here- We sell chain, binders, straps, and towing accesories. We are located in the Heart of South Jersey and have been in Business for over 90 years! We have been family owned and operated since 1921. It started with a one bay facility and one tow truck. Since then we have up graded our shop and trucks. We now operate out of a 5 bay facility and run 30 tractor and trailers ranging from lowboys to landolls to step decks. We also have three heavy duty wreckers, one medium duty and a rollback. We are located right in the middle of South Jersey on Route 40 in Landisville. We are only minutes away from the neighboring Vineland NJ and can reach Atlantic City and Cape May, NJ in reasonable time. 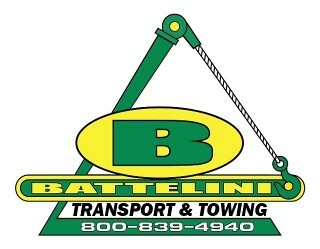 We here at Battelini's are availble 24 Hours a day 7 days a week and are looking forward to doing business with you. 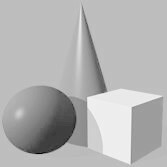 CLICK HERE AND FILL OUT THE FORM AT BOTTOM OF PAGE!